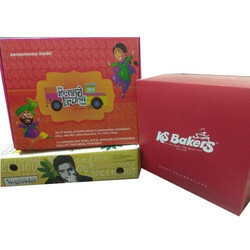 At Om Xpress Print Pack P Ltd, we manufacture all types of custom corrugated brown boxes- 3 ply/5ply/7 ply, B/E/F fluted. We can supply plain/printed/multicolor printed. We can also supply White top/white inside/ both side laminated boxes. Banking on the skills of our qualified team of professionals, we are instrumental in offering supreme quality range of T-Shirt Corrugated Box. 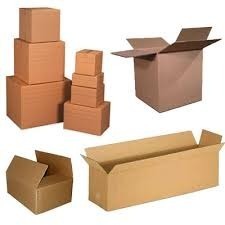 Corrugated Boxes are the most viable and internationally accepted mode of packaging. In fact most of the products in the West are packed in corrugated boxes as transport containers.